general detoxification and relief of toxin-related ailments or illnesses. If you suffer from any of the following issues, Colonics might be just what you are needing to regain vibrant health! The colon is the foundation of health in the body in many ways.The colon absorbs water and minerals from digested food, produces healthy flora, while at the same time, eliminating waste. It is roughly 5-6 feet long, 2.5 inches in diameter. It is made up of 3 muscle layers; nerves, blood vessels and mucous membrane lining. When the small intestine eliminates into the large intestine, that waste is liquid. One of the functions of the colon is to absorb fluid so that it becomes a normal, solid stool. A diet high in refined foods, excessive fats, low fibrous foods, dehydration and lack of exercise result in a build up and lack of full, complete waste elimination. The colon becomes overloaded, sluggish and toxic because waste begins to accumulate in its folds and crevices. Compaction of waste in the colon creates a fertile breeding ground for a wide variety of harmful bacteria and yeast. Toxic build up contains poisons that are slowly re-absorbed into the bloodstream. This depletes the body of vitality and energy resulting in a multitude of what appear to be unrelated symptoms. Colonics gently wash away this build-up of debris, mucus, yeast, parasites and harmful bacteria. Colonics restore the colon to health!! Peristalsis of the Colon is the rhythmic muscle contraction that moves waste from one end of the colon to the other for elimination. When compacted, colon peristalsis is weakened and proper elimination is compromised. Gently bringing water into the colon and massage can help to restore proper nerve function and muscle tone helping restore proper elimination. Having a colonic is like taking your colon to the gym! It rebuilds weakened muscle! Amber Healing Center offers state-of-the art, Colon Hydrotherapy treatments, that effectively cleanse your colon, detoxing and reducing digestive discomfort by flushing out waste material that your body may not be removing effectively. Colon Hydrotherapy promotes a better functioning colon, leading to a healing of many ailments. It is a safe, effective method of removing waste from the large intestine without the use of drugs. 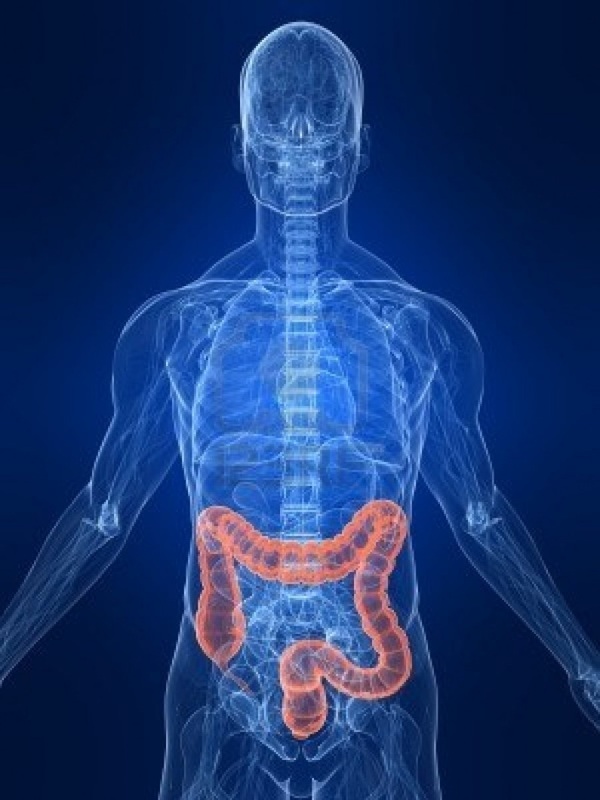 Our highly qualified Colon Therapists are dedicated to providing you with the best service possible. Amber Healing Center believes strongly in the use of implants. An implant or infusion is usually a small amount of concentrated liquid solution inserted into the colon. Depending of the implant, it can be inserted either during a colonic or after the client has had a release after a colonic. The solution can be Probiotic, Wheatgrass Juice, Coffee or other nutritive combinations. Depending on the implant, such as probiotics, the solution is retained overnight or as long as body allows it in the colon. The effect and benefits of an implant are much more potent than if ingested orally because they do not have to travel through the entire digestive tract to be absorbed into the body. Implants are directly absorbed into your muscle tissues, veins and nervous system.